TAM9 Debrief – Happy. Healthy. Heathen. These have truly been 4 of the most interesting days I have ever experienced. Amy and I are on a plane headed east, home, away from Sin City and the conference known as TAM. This year’s theme was Tam 9 from Outer Space, and when I get home, I intend to watch the movie Plan 9 from Outer Space, since there were a great many references made to it during the 4 days of the meeting. He is a magician and illusionist who has spend his lifetime exposing scams, hoaxes, and supernatural phenomena. His foundation is a non-profit whose mission is to: “promote critical thinking by reaching out to the public and media with reliable information about paranormal and supernatural ideas so widespread in our society today.” This annual meeting is a gathering of scientists, and experts in their fields, who seek to replace bad science, misinformation, incorrect conventional wisdom, and public misperception. This foundation has had a standing offer for years of $1,000,000 to anyone who can offer any proof of ANY supernatural event or ability, including any religion, magician, mind-reader, or psychic. It hasn’t yet been won. A discussion of the weekend is not complete without first explaining the word Skepticism. I’m sure we all know what the definition of the word is. 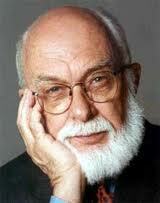 We say we are skeptical of something when we mean that we doubt or are uncertain or not convinced. We may say we are skeptical of another’s conclusion. Skepticism on the part of those individuals who refer to themselves as Skeptics, is an attitude, or an approach to life. It is a method used to ascertain the validity of certain arguments. It is a relentless process applied to every aspect of our lives, using the scientific method of hypothesis and disproof to reach conclusions. 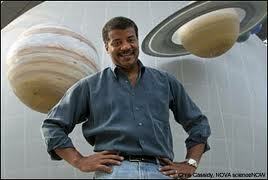 It involves critical thinking, tools of science, evidence, and an investigative spirit. There are times when we are presented with information that a certain product or treatment or procedure will work this or that wonder. Skepticism is what keeps our money in our pockets and out of the hands of the folks making these claims. Skepticism is what keeps us healthy. Skepticism allows us to see the world as it really is, not as we wish it was, so that we can more effectively deal with our limits and our abilities. The conference was a mix, as are most conventions like this, of workshops, socializing, whole group gatherings, and did I mention socializing? I don’t know the most effective manner of presenting on this blog exactly what TAM was. In my mind it’s all a spastic jumble of wonderful speakers, engaging debate, delightful new friendships, and stimulating challenges. The meeting began on a Thursday morning, and ended on a Sunday night, and Amy and I attempted to attend every single moment of content that we could. 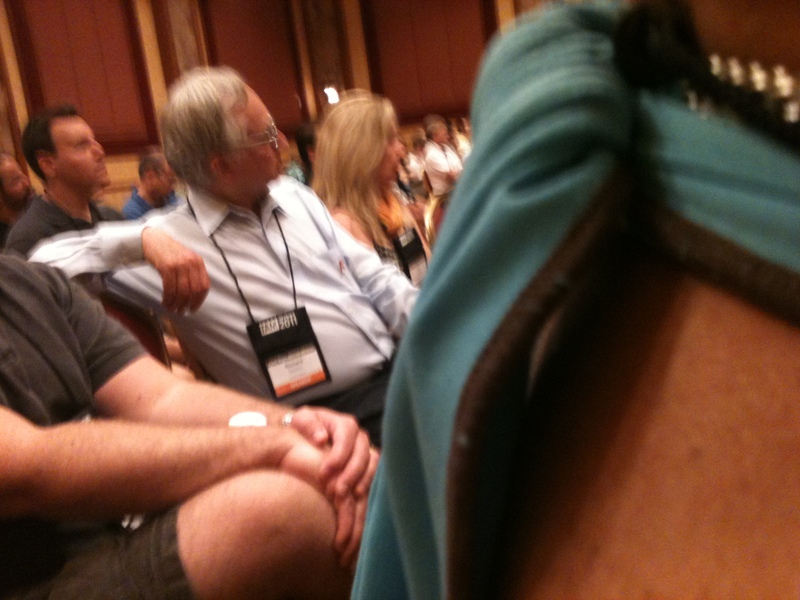 This is a link to a friend’s blog who “live-blogged” the event. He did a fabulous job of trying to catch the highlights of each speaker (with a little help from a couple of fellow bloggers). I won’t begin to try to describe everything, but his site is worth a visit to get a real flavor of the sequence of the meeting. 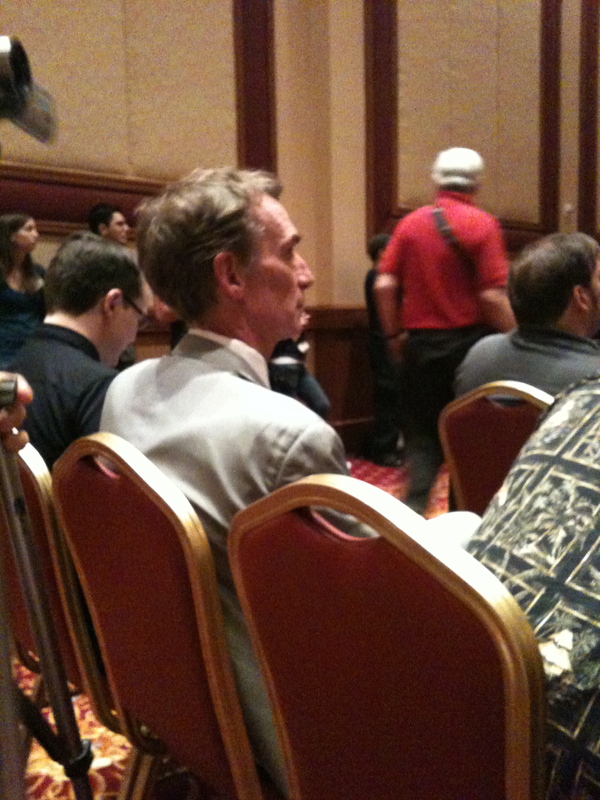 Instead, I’ll highlight in more random fashion what Amy and I were most affected by, beginning with the opportunity to see and hear 2 of my favorite scientist (3 by Amy’s count): Richard Dawkins, Neil deGrasse Tyson, and Bill Nye (yes, the Science Guy). They, of course, were the big dogs at this event. The room of 1600 attendees was riveted each time one of these gentlemen was on the stage. Richard Dawkins was the keynote speaker on Saturday night, and what a joy to hear him speak. He has been called strident and militant, but I have never heard a more soothing, gentle, patient voice speak with awe about the wonder of science. 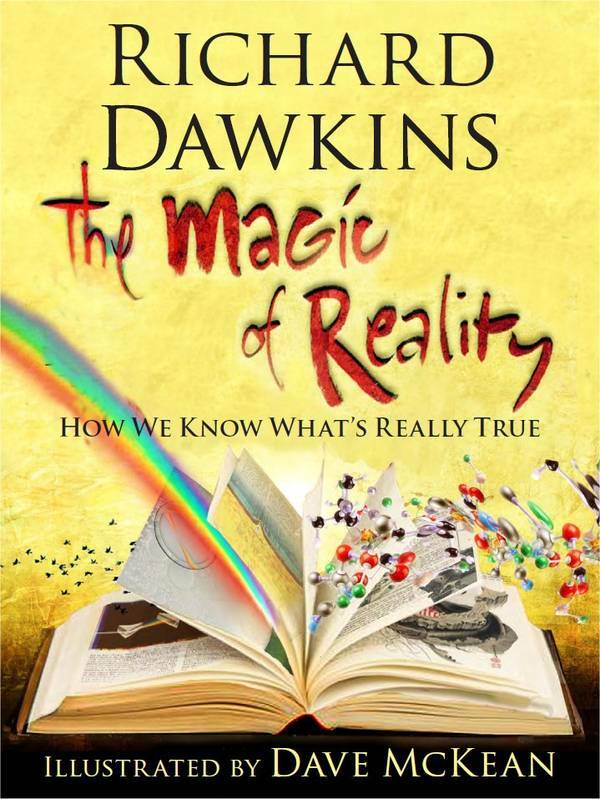 He previewed for us his upcoming book for children: The Magic of Reality. In it he discusses different kinds of magic – the fairy tale version, intentionally created in stories and legend, the illusionary magic of tricks, and the poetic magic of reality, which is all the more wonderful because it is real and can be understood. The book addressed civilization’s stories of creation, earthquakes, floods, and then gives a scientific explanation of how those things actually happened. The illustrator is Dave McKean and his work is gorgeous. 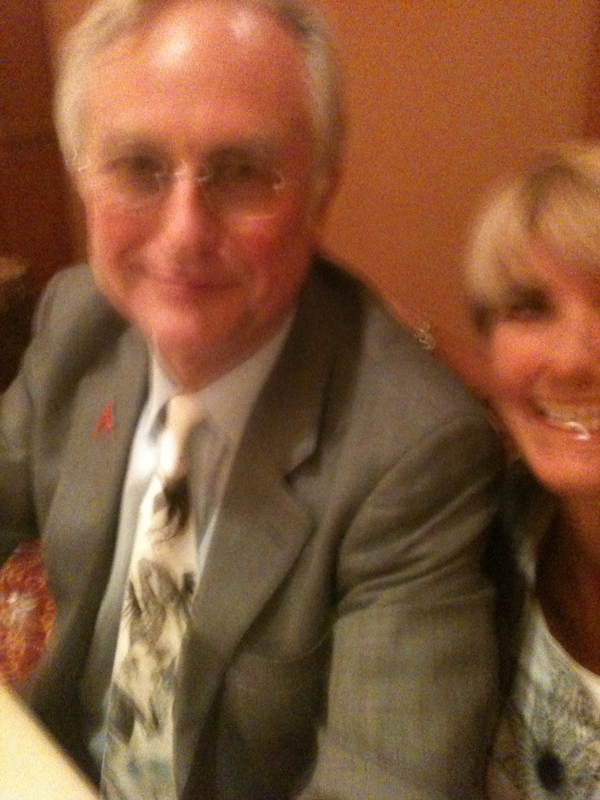 There were book signings by all the speakers, and of course Amy and I both got our books signed by Dawkins – my picture is a little shabby, but here it is. In delightful opposition to Dawkins’ sophisticated and eloquent persona, was Dr. Neil Tyson’s warm, humorous, engaging presentation. Dr. Tyson is an astrophysicist with the Hayden Planetarium, and both gave the keynote on Friday, and participated in a panel discussion about space exploration. 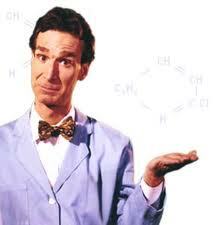 Then there was Amy’s favorite: Bill Nye. She grew up watching him do science experiments on public television, and he’s one of her heroes. He wore his recognizable bow tie and looks exactly like he has for all the years we’re seen him on TV. He was captivating, and spoke of “being a speck, on a speck, in a speck, in a universe of specklessness”. Because there was a theme of Outer Space, almost everyone’s lecture referred to the magificence and magnitude of the galaxies in the universe. There were several other folks I had looked forward to hearing, and they all surpassed my expectations. Carol Tavris, who wrote “Mistakes Were Made, But Not By Me” was the most gracious and articulate speaker I’ve ever heard. Dr Eugenie Scott, an anthropologist, Dr Lawrence Krauss, a theoretical physicist, and Dr. Harriet Hall, a former flight surgeon and pilot in the USAF were among my favorites. I also enjoyed, but had heard before, Dr. PZ Myers, probably the most popular science blogger on the internet. Penn Jillette’s Rock and Roll Bacon and Donut Party. Yes. A whole multiverse of win. Jillette offered this party to the TAM attendees in honor of James Randi. There really was bacon. 1200 Krispy Kreme Donuts. And Rock and Roll, with Jillette’s No God Band. Amy and I had the best time dancing and drinking and rocking with our new friends at TAM. Skeptics in the Hot Tub. An informal event that took place every night in the hot tub. Each day’s speakers and topics were discussed further, with sometimes animated dissent, until the casino finally kicked us out at closing time. The Del Mar Bar. Kind of a philosopher’s hangout. We were told that the casino loses money on skeptics because we don’t gamble (because we understand statistics), so we tried our very best to make up for that here. This was where the party went after the hot tub closed. This post has gone on far too long….unlike TAM which ended too soon. We had such a great experience, and Amy and I fully expect to attend again next year, and bring more of the fam along when we do! We came away humbled, with new knowledge and information, new friendships, and a drive to see the world, its inhabitants, and all that may be beyond what we already know, in all of its beauty, as it really is.